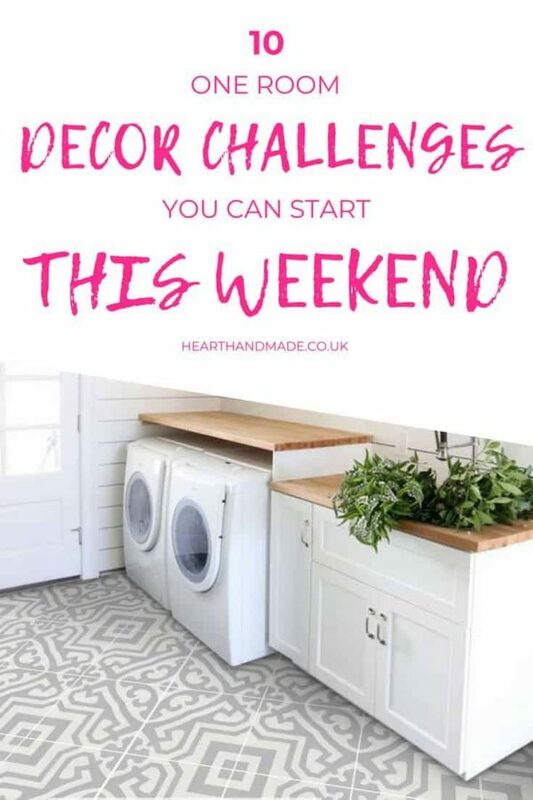 You’ve only got one to two days to break out your best efforts on conquering those room projects you left in a mess? 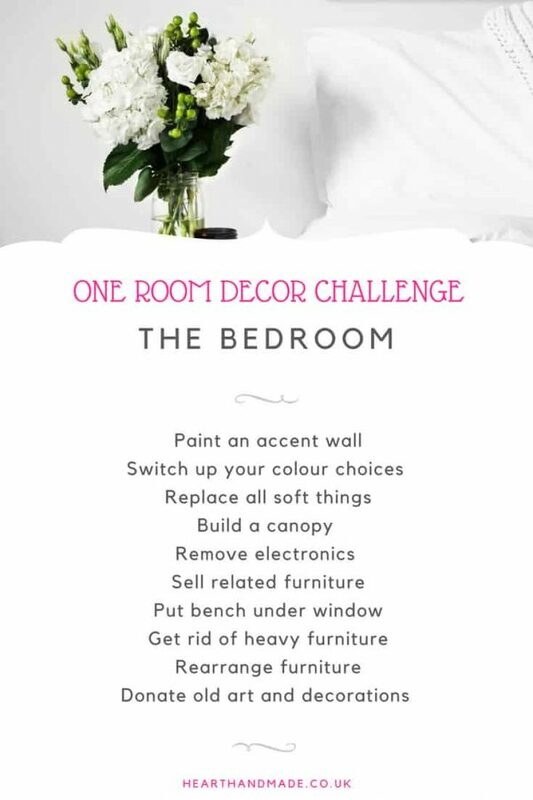 A one room decorating challenge is exactly what you need. 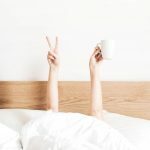 From renovation projects to cleaning and organising, it’s time to make a game plan, set a timer and do whatever it takes to knock this stuff out in a weekend. Make it a challenge. Each room is its own island, and you must survive the process — minus eating bugs and stripping naked — but whatever works for you. Here are a couple of one room challenge ideas you can totally bust out in a weekend to get you started. Sometimes, all you need is a fresh perspective. 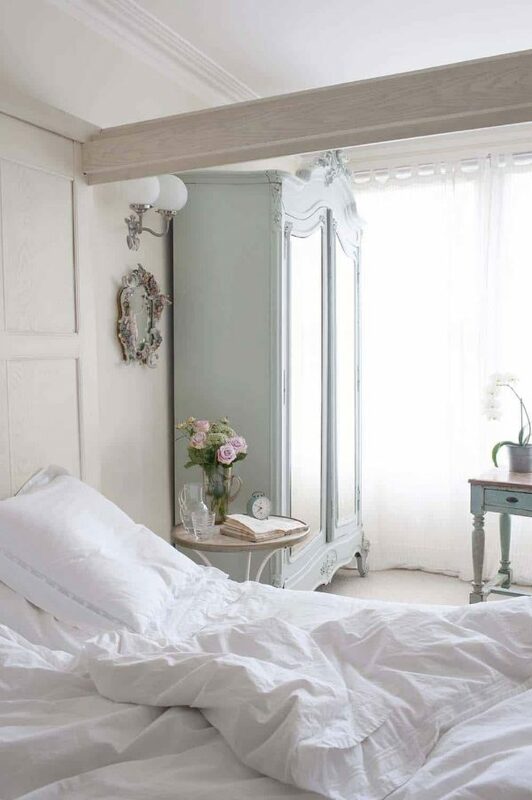 Skip the monochromatic look and paint a light, soft colour on the walls. Something like green or grey, and then add paint to the ceiling a darker shade. Get the right tools to extend your arm lengths, so you don’t get a crick in your neck. Purchase fabric in a complementary colour and make curtains to match. When renovating or redecorating, a room may fail to come together visually, and accent colours are typically what’s missing in the equation. 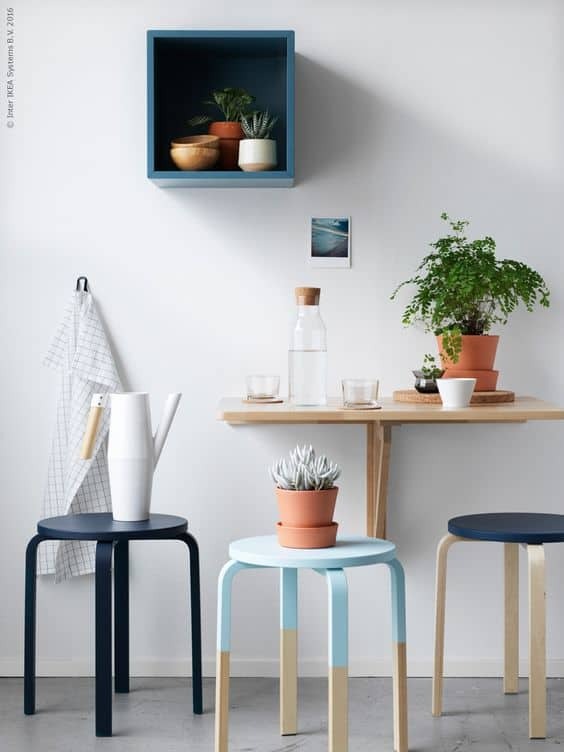 Update the room’s accent colours by choosing a supporting theme, such as a global retreat or ultramodern vibe. If you like the sailor look, seek out an ocean-like rug and then match those accents to the carpet. Theme or no theme, an area rug like this one, makes for a high focal point when updating accent colours. Mix and match textiles in your curtains and throw pillows. Upgrade your bedroom accent wall by using moulding creatively — place the bed on a platform and pushing against the wall for a grand head frame effect. Nail the moulding to the wall in any pattern you prefer. Fill nail holes with sturdy putty and create visual contrast by painting the frame in another colour. You end up with a large picture frame, and it’s up to you what goes in there. 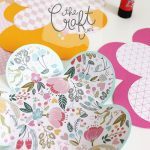 Add your favourite small works of art, a collage of photos or a wall hanging. 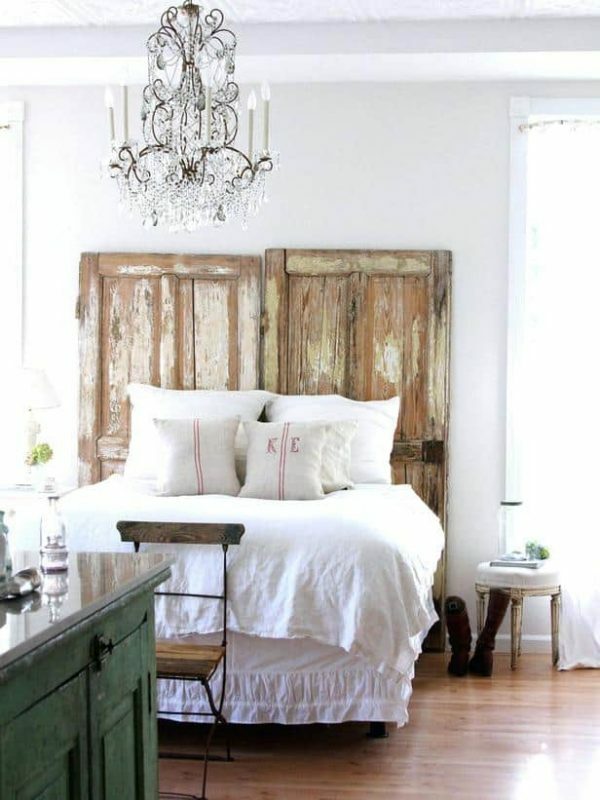 Alternatively, create a DIY headboard out of old doors like Dreamy Whites Blog did. Tired of staring at your old cabinets with their old knobs and handles? Don’t get frustrated and rip all your cabinets out without planning. Take a step back to survey what you’re working with first. Invest in a few different types of knobs and handles to replace the old ones in your kitchen and create an eclectic look. To fancify your kitchen, replace dull stainless steel with nickel or chrome. Hold the knobs you select up to the cabinets and ponder — before you add them, consider re-staining the wood or repainting your cabinets into a different colour, such as a bold red. Use the knobs and handle selections for inspiration. Warm summers and cool autumn evenings make for the perfect get-togethers. Many people wrongly think that outdoor lighting is expensive to install and costly to maintain — hello, crazy power bill. Innovation comes with living in the age of technology where weather-proof and energy efficient outdoor lighting runs on light sensors and then some. Look for sturdy UV stable housing and plug-together wiring harnesses which give you no wires to cut. While light installations add a certain level of class and modernisation to space, they also add a heavy concentration of time commitment and endless online searches for the less experienced in working with such installation projects. So, keep it simple. It’s always best to take advantage of natural lighting to open a room and save on your power bill. When the sun sets, the wrong lighting makes for lousy atmosphere and sleep — and the right light does wonder for showing off your decor, too. Tackle a large room with lighting issues, and introduce freestanding ambient lighting, intermixing tabletop lamps, string lights and tall floor lamps — which can add low light for reading or brighter light to open up space. Ideally, bulbs with multiple settings work best for mood and less stress on your eyes. Play with the idea of antique and stained glass for a more eclectic and creative look. Just like old records never go out of style, vinyl peel-and-stick flooring has made its return. There’s a beauty to this old seventy trend return — vinyl improved a great deal. Not only that but many options resemble hardwood or other upscale touches. Vinyl tiles are also larger. Like these gorgeous stickers from Etsy. For a quick, low-cost refresh, peel-and-stick on the tile, and if you don’t like it later, pull it up. Try it on in a smaller bathroom or other room before heading to a larger one. Ready for something a little more challenging and ready to hang out at home — minus trips to the hardware store — with your playlist? 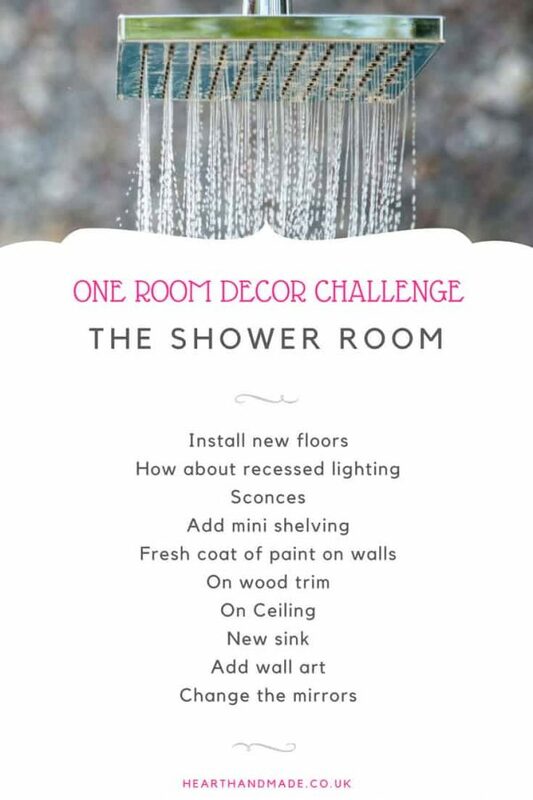 Start your renovation in the bathroom. How about recessed lighting to increase overall light? Have one goal when you go into a master bedroom makeover, especially on a budget — comfort. All you need is that one word and a dash of creativity. Small bedrooms risk quickly collecting clutter, so select furniture that maximises space and utilises smart design strategies. For instance, a narrow dresser appears to save room, it cultivates clutter and scattered clothes — but a freestanding antique wardrobe creates the perfect focal point in the place while providing ample storage space. Then, you can convert the old closet into shelving for better storage, a workspace or a reading nook. Vertical spaces prove valuable to a room low on closet space and square footage. Wall hooks hang coats and bags while shelving displays plants, books and more. Select double duty furniture, such as an upholstered ottoman with storage space inside. It can do triple duty as a nightstand, too. A small piece of wood or a tray on top makes it more stable and cute. Drop leaf tables and folding wall desks come in many sizes, and you can use them for multiple purposes. If you’re an experienced woodworker, you can even build your own with the right hinges and support — otherwise, just buy one and screw it in. 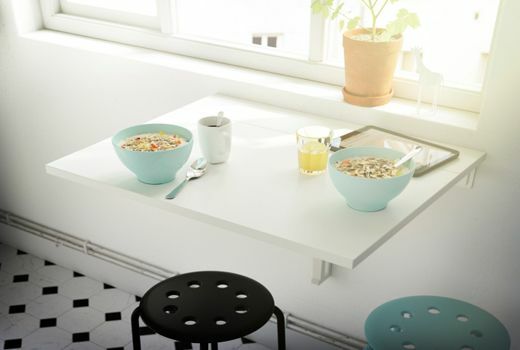 These convenient working surfaces fold right out to use as a desk or reading or eating area. If going to a work area, install one in a closet where you’ve removed the old closet elements. Add in shelving, a few succulents and photos, and your new tiny workspace is good to go with your workflow. It’s easy to over your budget when renovating and decorating. Estimate a 20 per cent safety cushion to cover any surprises and take it room by room. Don’t focus on size. When reorganising and thinking of knocking out walls, reconsider efficiency and eliminate space-hogging areas with convenient pull-out trays and vertical shelving. Save the hardware store for last when shopping for building materials and fixtures. Get eco-friendly by visiting your area recycling centre if you’re into DIY. ReStores ran by Habitat for Humanity, is a great go-to for seeking salvaged materials. Return the favour by inviting Habitat for Humanity over to reclaim any of your old fixtures and materials. Besides, you could claim a tax credit for your donation — check with your tax preparer. Go Pro For The One Room Decorating Challenge? If your DIY skills reach a limit, consult with a contractor who can help as needed and offer to mentor for a reduced rate. You can also tap into their sources. Talk with an architect for working toward long-term design goals. Dare you take up these one-room decorating challenges? 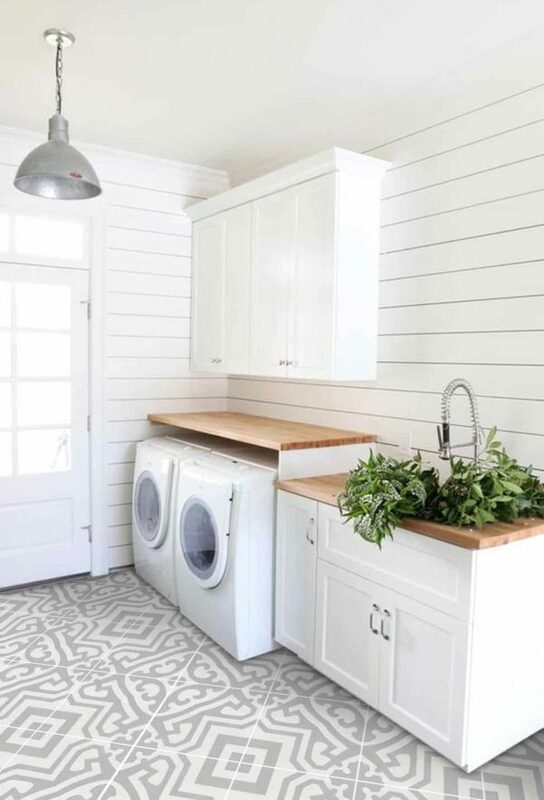 With a little ingenuity, time and perseverance, your home will look shiny and new — have a house party to celebrate when your project, or projects, are complete.